Whether you’re seeking to publish an eBook on Amazon, Kindle, etc. or you’re a content marketing strategist looking for an eBook writer to help strengthen your content marketing arsenal, you rest assured you are in the right spot. 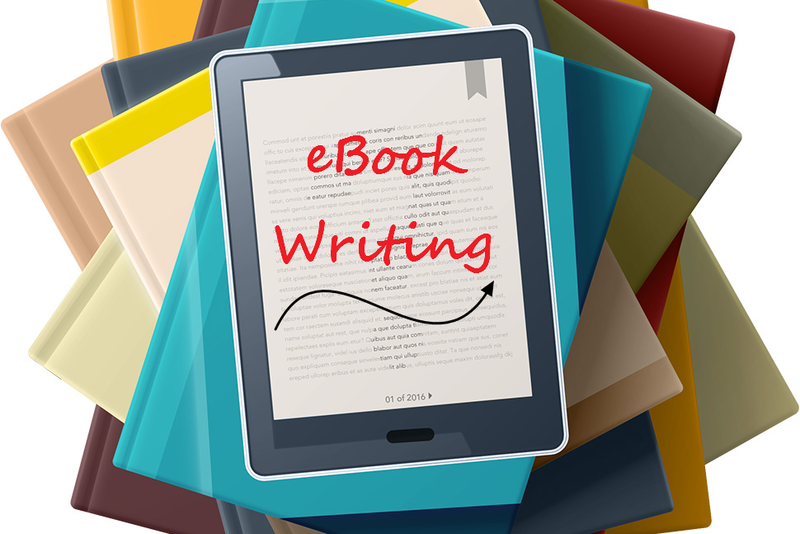 While content marketers may think of website copy as natural vehicles, eBook writing do offer both perceived value and persistence. A prospect might return to a well-written and descriptive eBook on more than one occasion, each time directly or indirectly remembering the marketer that offered it. Whichever way the content of an eBook is developed; you can use it as an effective content-marketing tool or to sell information. With my vast experiences in content writing I can provide you with an eBook in any genre, either fiction or non-fiction for your business. With this hourlie, you get up to 3 000 Word eBook; well-researched, ghostwritten, 100% plagiarism free, and copyscape passed. Wow! I am so flabbergasted. Thank you so much for such an honest and amazing review. You rock dear! Great work Victor, just what I was wanting, thank you. I can highly recommend Victor for his knowledge and writing skills. Thank you so much Andre. Very great work from Victor as usual. Thanks for the hard work! Do you know that business owners and entrepreneurs today are operating in a drastically different landscape from what they encountered 10 years ago? In fact, the best, most successful business owners and entrepreneurs know the importance of agility when it comes to engaging today’s fast-moving, always-on consumers. And that is why I have been helping business owners and entrepreneurs since 2012 to start & scale their business digitally. Also, they be will able to quickly win in the digital landscape and improve margins without any struggle. Let's say you started a business, hopefully in your field of interest. Awesome!... but then, you still have to deal with the pain of developing & designing a website or an application, maintaining & updating it regularly, creating different graphics for visuals and branding, etc.. while wanting to market your products/ services effectively. But all these tasks require great efforts to accomplish... right? Thankfully, there are "Weirdos" like me who love doing just that so that you wouldn't have to lift a finger. Having helped several clients ranging from small, sole traders to large corporations to manage their digital marketing & tech projects on Sales Funnel, Copywriting, Email & Chatbot Marketing, Online Advertising Placement, Programming, CAD Design, Graphics Design, Video Editing & Animation, etc. I can help you start & shoot your business to the next level. The burning desire to combine a different set of skills to help my clients turn their business ideas into reality, attract and engage more customers was what inspired me to start this business. And I would love to work with you and partner long-term with your team so that I can be your company's forte in growing and maintaining its customer base. 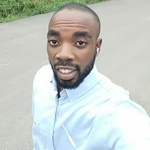 When you hire me for your digital marketing & tech projects, you rest assured a reliable, quality service because I pay great attention to detail and deliver quality jobs on time. Also, I love to communicate with my clients and give them timely updates to ensure that the project is delivered according to expectation. You are always free to message, and I will reply as fast as I can.